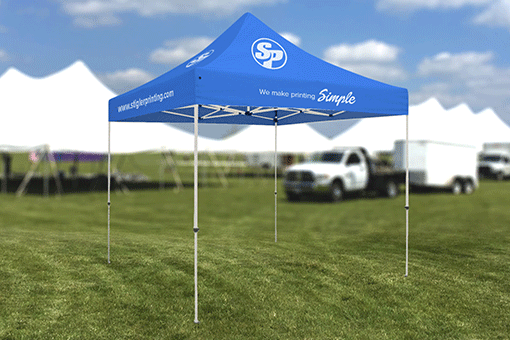 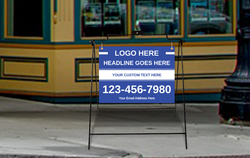 Are you looking for a classy way to make your business stand out from the crowd? 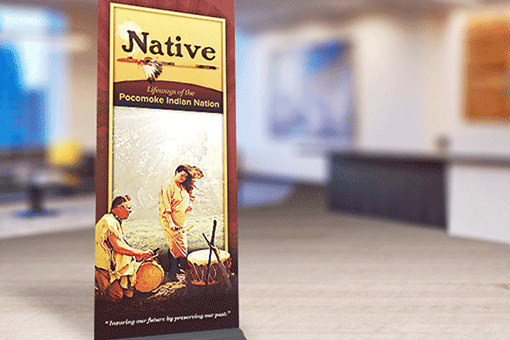 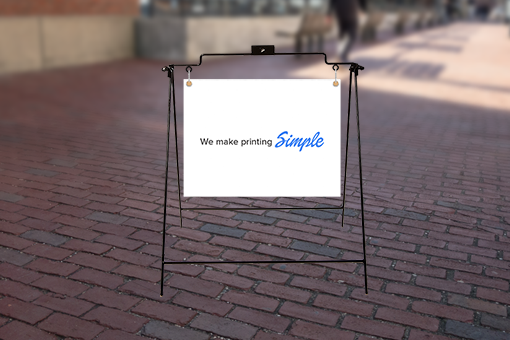 Consider a collapsable sidewalk sign from Stigler Printing. 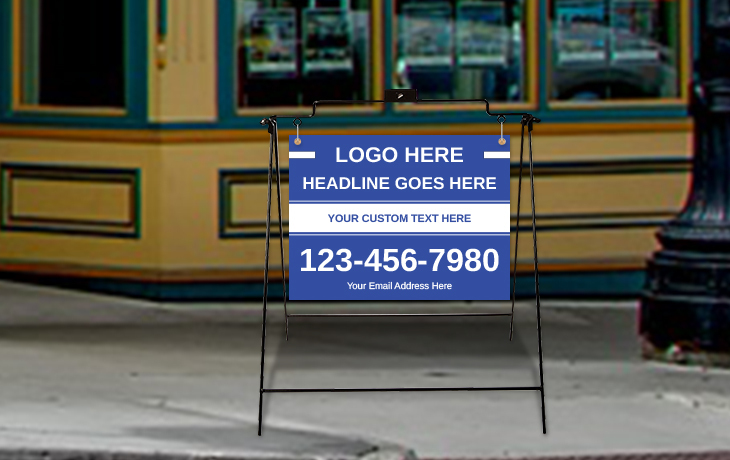 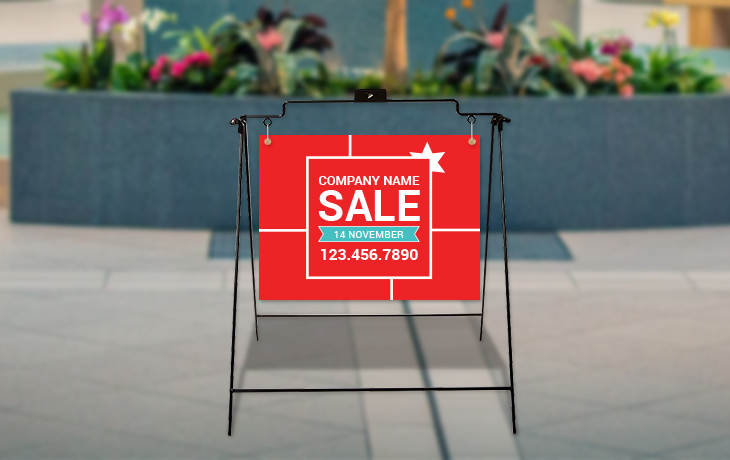 Sidewalk signs are easy to assemble and house a 24" x 18" two-sided sign. 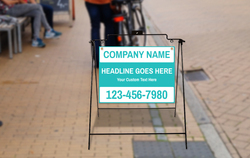 Need help designing your sidewalk sign? 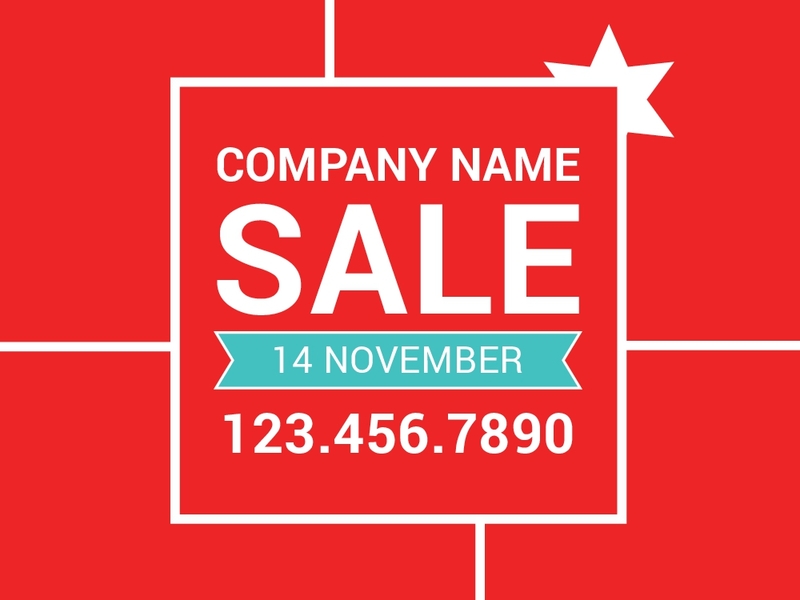 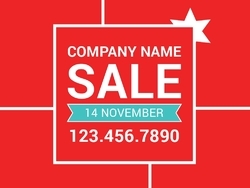 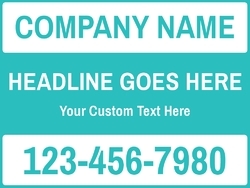 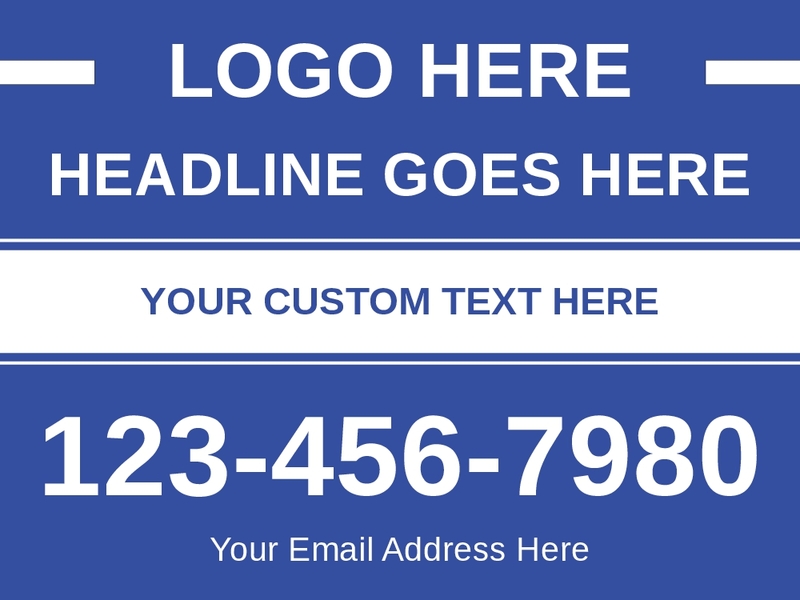 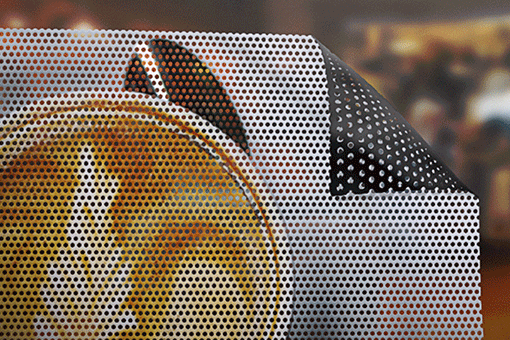 Consider using one of our eye-catching templates. 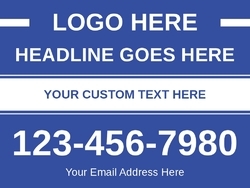 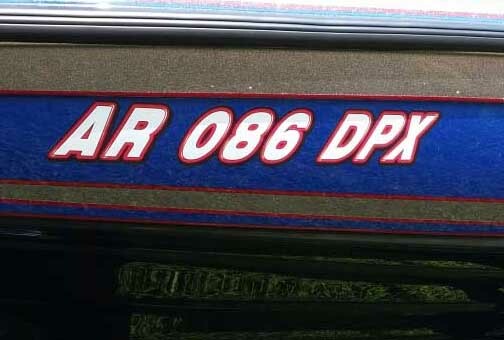 Remember if you have any questions we are only a phone call away. 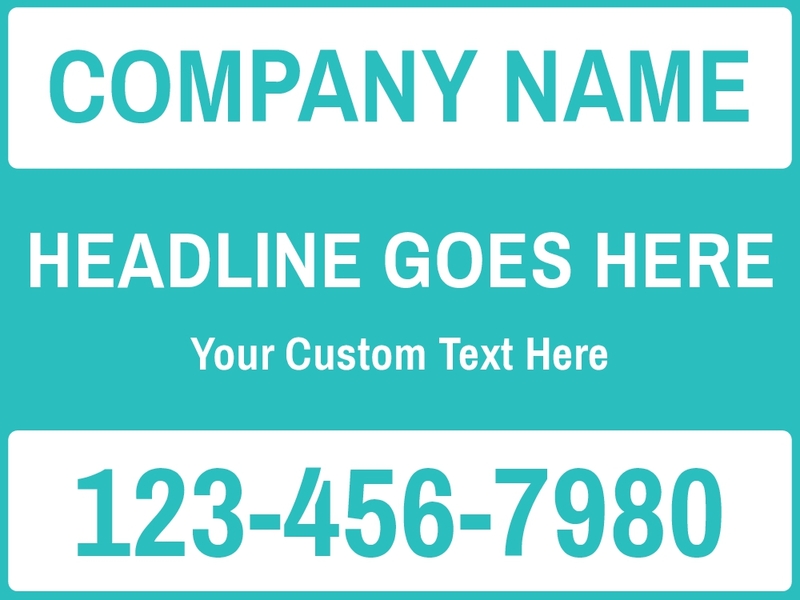 918-967-8768.